Ah, South Korea. The land of kimchi, samgyeupsal, soju, celebrity hajimas and ahjushis, and KPop. Ever since their soap operas and music became a part of our pop culture, Korea has become a popular tourist destination for Filipinos. But the thing is, we are required to have a valid visa before entering Kpoplandia. Just a little background about me: I was born and raised here in the Philippines. I am single and currently working as an Air Traffic Controller (I work for the government) in Davao City. I applied for a tourist visa through my travel agent and they processed my visa application in Manila. The visa processing took around 7 days. 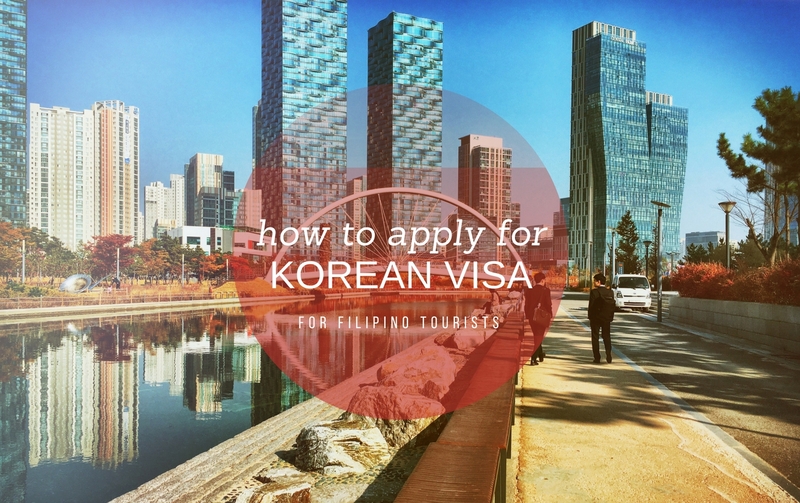 If you're in Manila, you can directly process your visa at the Korean Embassy in Bonifacio Global City. Visa fee is gratis (free of charge) if you intend to stay 59 days or less. Beyond 60 days, you have to pay Php 1,800. Application form. Download it here. A valid Philippine passport. Must have at least two blank pages, and should be valid for more than six months. Don't forget to sign your passport! 1 piece of a passport-sized colored picture. Kindly attach it on your application form. Photocopy of your passport's bio page (page 2). Original and photocopy of valid visa/s and arrival stamps of OECD member countries (Japan, USA, UK, Australia, and Schengen Visa) for the past five years (if applicable). Original Certificate of Employment. Your COE must include your monthly gross income, date hired, office address, telephone number, and email. Cell phone number is not allowed. Original personal bank certificate. Must include account type, current balance, account opening date, and ADB). Bank Account Statement (original copy or certified true copy for the last 3 months). Income Tax Return or Form 2316. Take note that those who travel frequently to OECD member countries for the last five years are exempted from submitting ITR. A copy of PRC or IBP Card if applicable. A photocopy of their passport or identification card. Authentication is not required. A photocopy of the company's business permit. Authentication is also not required. There you go! 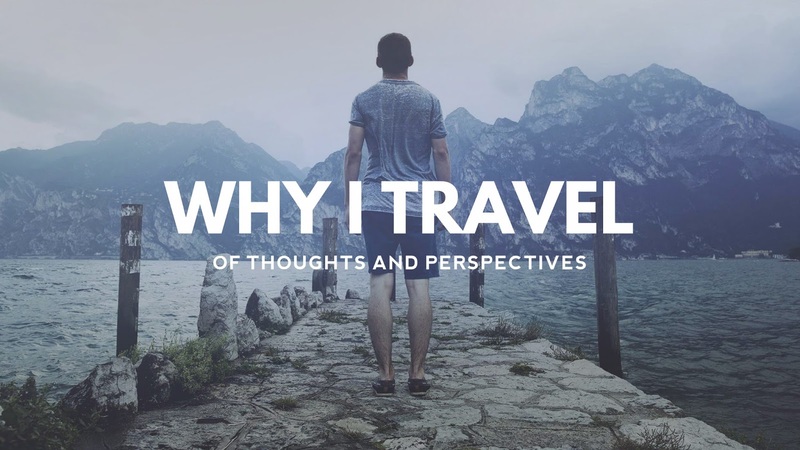 I do hope this blog post helped. Big thanks to Leyte Gulf Travel and Tours for the fast and hassle-free transaction. Hi po, i would like to ask po if sobrang hirap po ba ang exam ng Air traffic Controller, gusto ko po kasi mag-exam at gusto ko po pumasa. I actually emailed you sir, sana po mabasa nyo at makapagreply ka sa akin. Salamat po. mahirap sa mga katulad mo. maling forum tinanungan mo e.
Hello, I am worried sick. The temporary release of my visa is on Friday. However, our HR has never received any call(It's Tuesday now). Do you think there is something wrong? Hello sir, which travel agency here in Davao processed your visa and how much? she married her boss so she had no mo re problems. Hello, which travel agency in Davao did you apply for Korean tourist visa? And, how much was the processing fee? Thank you. From Davao rin po kasi ako and planning to visit Korea next year. Will be trying Rakso travel agency here in Davao this Saturday! praying my visa will be approved! Hi RM. G'day mate. That Leyte Gulf Travel and Tours is the agency who processed your visa? Thank you. You need to apply through an accredited travel agency in Davao. Hi po. Regarding sa bank certificate, kelangan ba na ung sa payroll account ang gamitin? I have another savings account kasi and mas malaki laman nun compared to my payroll account. 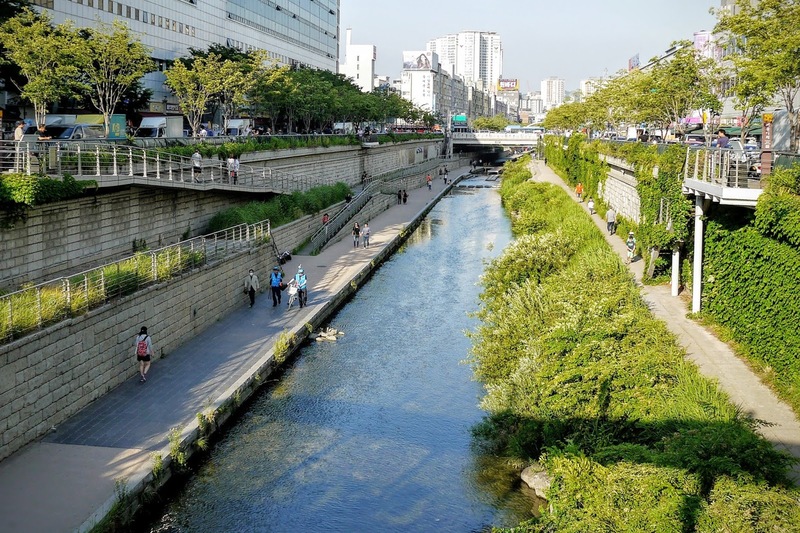 hi, can i go directly from japan to korea without a visa? if not, can i apply for visa without going back to phils? I am unemployed now and my bf is visiting from Chicago via Seoul, Korea and will also take the same route going back to the US, he is planning to bring me along to Korea for a 2 days vacation. Is it allowed if I include additional documents for financial support from my bf since he will be shouldering all the expenses. I am currently unemployed. My bf is visiting from Chicago via Korea to the Philippines. He will take the same route when he goes home, but he is planning to bring me along for a 2 days vacation to Seoul. Then me back in the Philippines. Is it allowed if I include additional documents from my bf as financial support since he will be shouldering all the expenses?